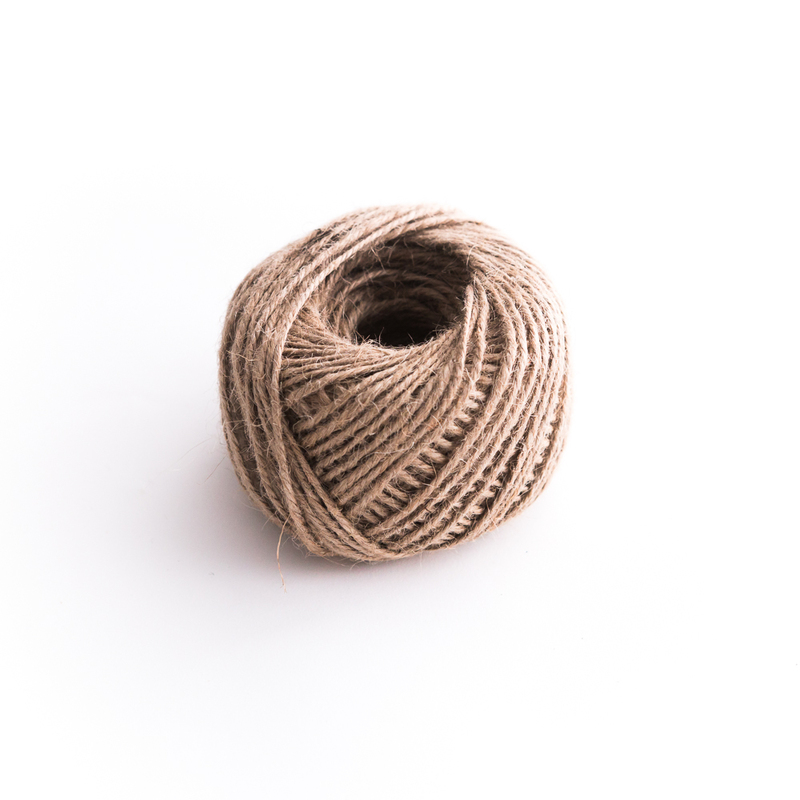 People say a rope is the best friend of a handyman; and this twine is certainly the most useful tool in a crafter’s collection. Certainly, the ethos ‘less is more’ permeates the very fiber of this twine. Use it anywhere and you’d be surprised how these final touches will bring the best out of a presentation. This burlap is quite unique in that it is presentable just by itself or as a compliment to our other packaging solutions. It’s simplicity adds a sense of delicacy to anything you store inside. Sometimes... Big surprises do come in small packages.